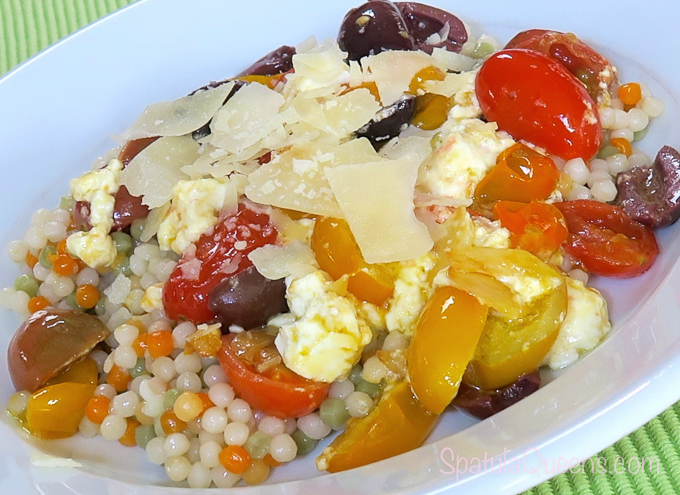 This time I had about a cup of cooked pearl couscous (left over from a salad), half a pint of the pretty little mixed tomatoes (the ones everyone is calling “heirloom” that have blitzed all the markets this year) and my old staple, feta cheese. 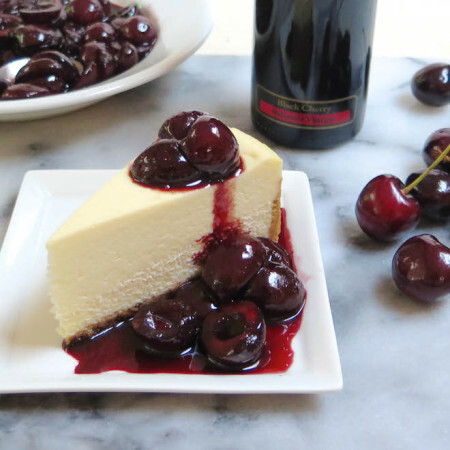 Doug brings a fantastic baked feta appetizer to all our family get-togethers – it is a yummy mix of cubed feta, cherry tomatoes, Kalamata olives, herbs and olive oil. I asked him recently why we couldn’t just heat it all on top of the stove instead of baking it (we’re in Florida…summer…hot oven) and he had all kinds of reasons not to do it that way. So this quick sautéed feta and tomatoes with couscous was inspired by Doug’s baked feta but I got my way by cooking it on the stove top. I tossed the tomatoes and sliced garlic with a little olive oil into a small pre-heated pan and sautéed for about a minute, until the tomatoes started to wrinkle and barely break down. Then I added the feta and the pitted, sliced Kalamata olives and cooked another minute, until the feta started to melt and everything got all bubbly. 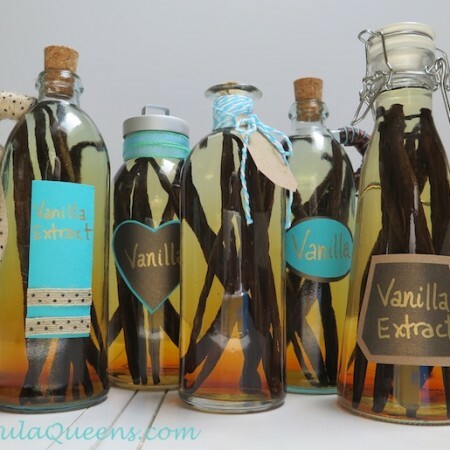 Adding a quick squeeze of lemon juice to brighten all the flavors, mades it just perfect. The feta I use is already quite salty, so no additional salt needed. 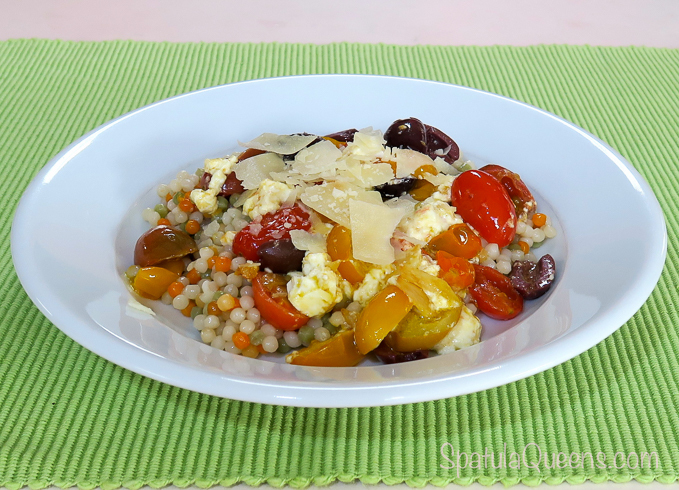 Poured from the pan, over the couscous and topped with a little shaved parmesan – yummy and fast! 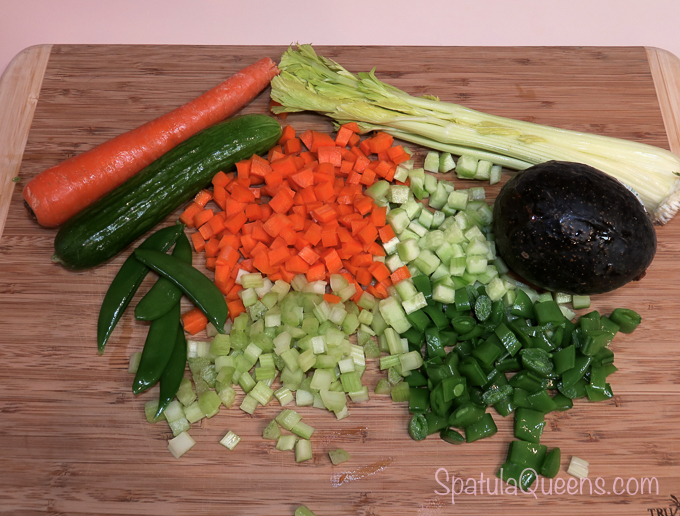 We also had odds and ends of leftover veggies: a couple of carrots, a few stalks of celery, two mini cucumbers, a ripe avocado and a few steamed sugar snap peas. 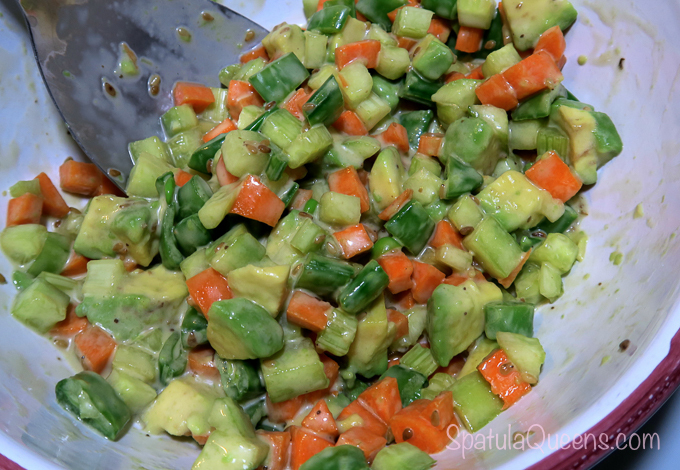 We tossed it in some sesame salad dressing from the Japanese food store and voilà, a crunchy, fresh chopped salad. 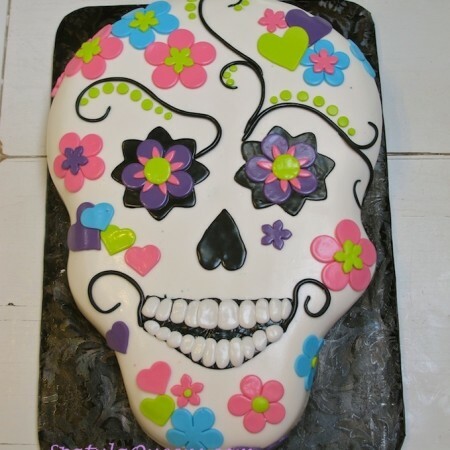 This would be good with red bell pepper or some sweet corn kernels. 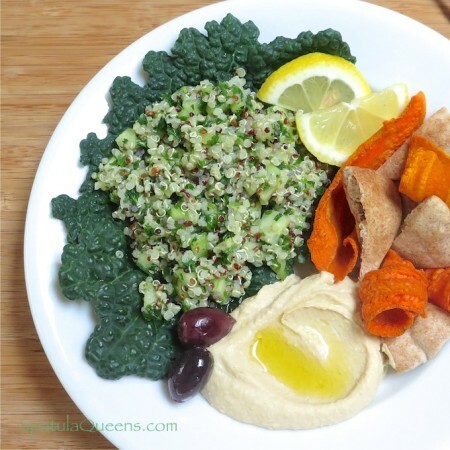 This recipe uses up leftover cooked pearl couscous. We have also made it with leftover cooked rotini. 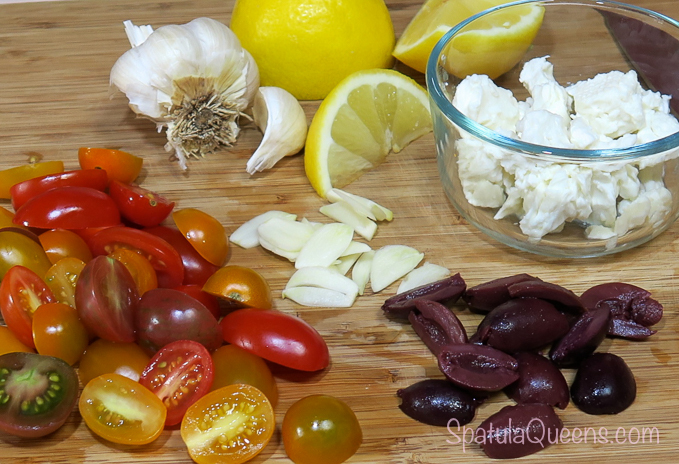 Slice the small tomatoes in half, pit and slice the Kalamata olives, peel and slice the garlic. Heat a tablespoon of olive oil in a small sauté pan. 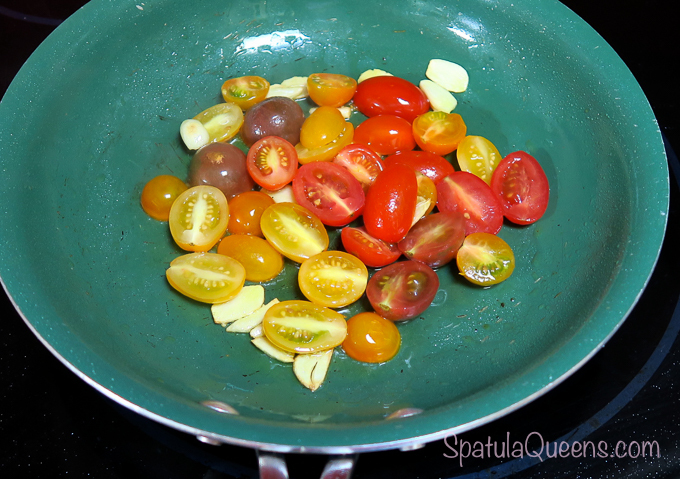 Sauté the tomatoes and garlic for a minute or two, until tomato skins start to wrinkle. 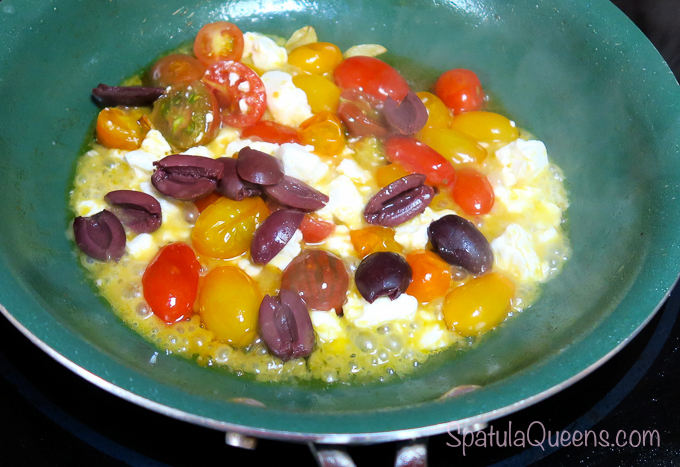 Add the feta and olives and continue cooking one more minute or until feta is starting to melt and mixture is bubbly. Squeeze a little fresh lemon juice to taste. 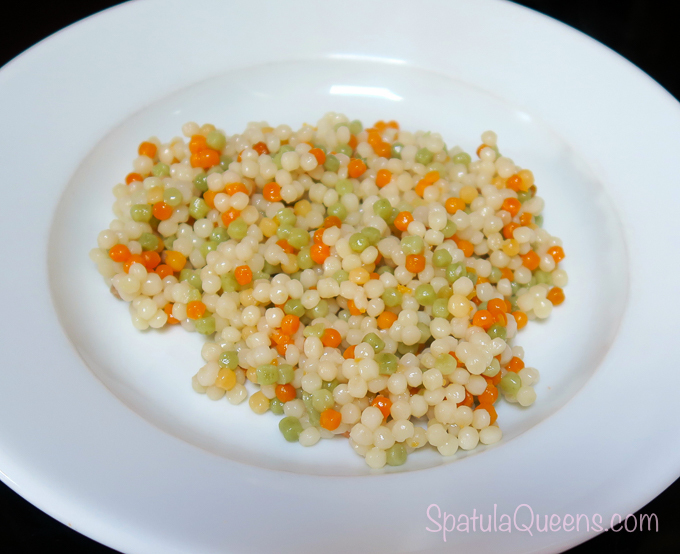 Pour mixture over the couscous, add shaved parmesan and eat while hot.